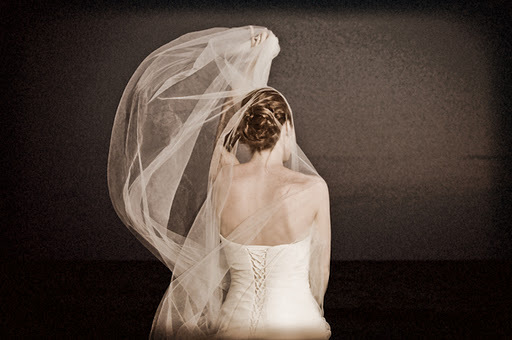 It’s not often that I have a bride that has a long veil for her beach wedding, so when I learned that Laura was going to have a long veil I was excited and wanted to play around a bit after the ceremony to see what kind of unique photos she and I could create. 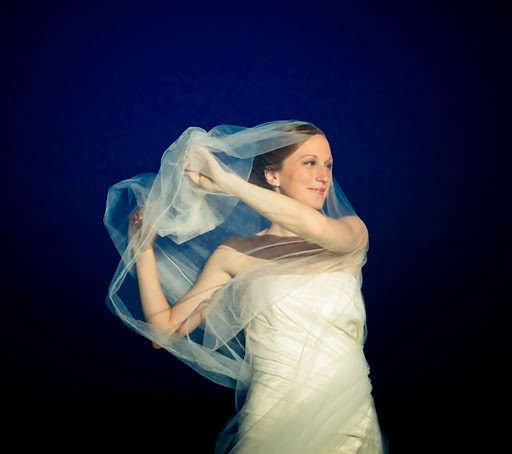 At first Laura was a bit shy and maybe thought I was weird for telling her to basically wrap herself up in her veil and slowly turn around and move with it and out stretch her arms… but after a few twirls I think she got into it and I’m glad she did because I think these images are AMAZING! Can you imagine one… or two… of them as a canvas piece? I can!